TIED Countdown to Launch Day 2! Two more TIED teasers until Monday’s official launch of the book. I lie on the forest floor, my face wet with tears, close to unconsciousness. My eyelids droop, blurring the leaves, the trees, the slight crease of blue sky above my head, blending them all into a brown muddied haze. This entry was posted on September 7, 2013 by Laney. 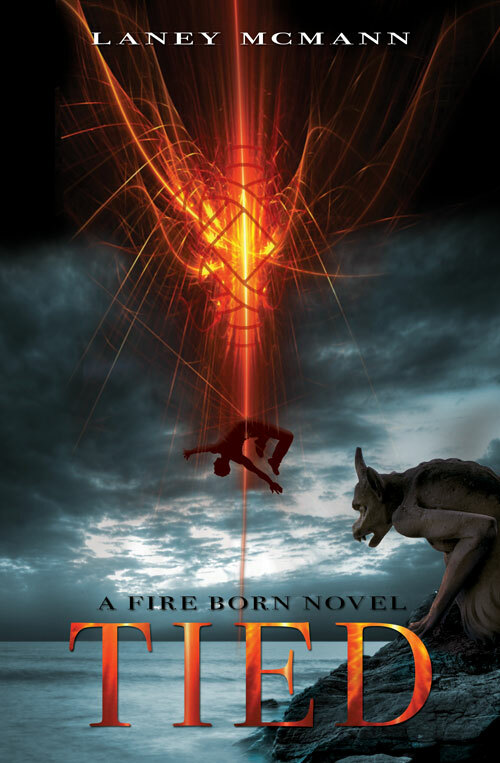 It was filed under A Fire Born Novel and was tagged with Author, Fiction, J. Taylor Publishing, laney mcmann, Layla and Max, Literature, The Fire Born Novels, TIED, young adult paranormal romance, young adult urban fantasy.